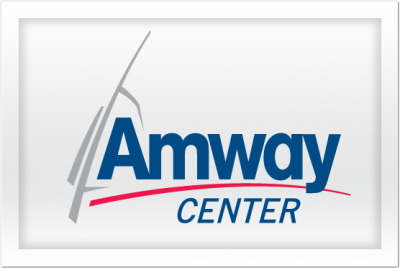 Wojciech leads Regional Business Center of Amway since 2015. The Center employs 400 talents and delivers broad variety of services: Finance incl. Treasury, Analytics and Planning, Marketing, Digital, IT incl. Project Management and Integrations, Customer Service, HR. Previous 10 years he served Infosys BPO pursuing leadership experience in finance and procurement operations, customer relations, and business development. 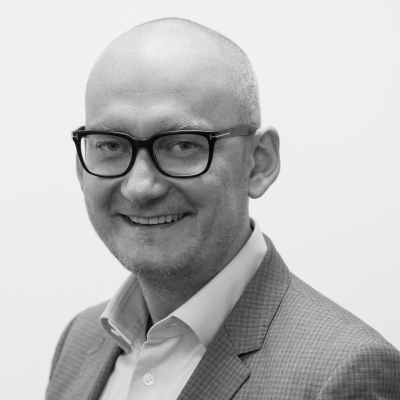 At his last role of Global Operations Head he was leading Finance and Procurement operations across 6 global locations for largest manufacturing client. Relentless LEAN promoter and passionate change leader.